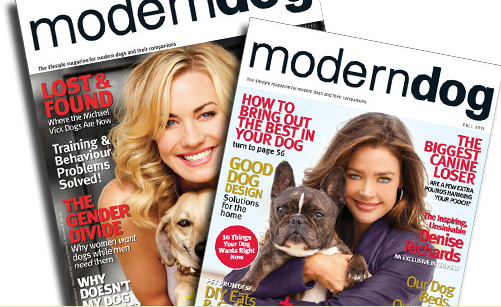 Doggyloot: Get a One-Year Subscription to Modern Dog Magazine for just $2.50 after New Member Credit! 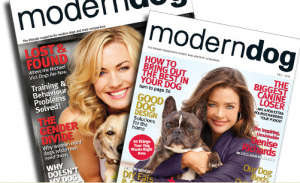 If you are new to Doggyloot, you can score a one-year subscription to Modern Dog Magazine today for just $2.50 after your FREE $5 credit that you’ll receive upon sign-up! That’s a $15 value! Head over to Doggyloot now and cash in on this deal! 3 Packs of Kashi TLC Oatmeal Chocolate Cookies for just $7.61 Shipped!